My absolutely beautiful wedding dress is looking to make someone else's dream come true. This dress was everything i hoped for. A simple yet breathtaking full lace elegant design with flowing train and low back. Comfortable and soft on the eye in off-white. 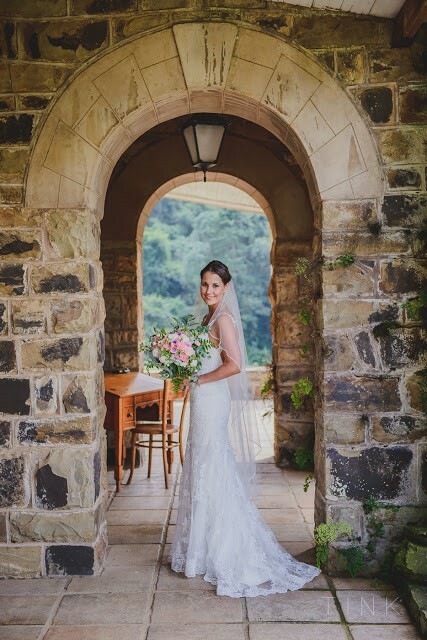 This dress was imported through Toujours Bridal House in Westville after trying on just three dresses. Once you send a message, Tamryn can invite you to purchase the dress.